Transform your favourite digital photos and create a gorgeous piece of wall art for your home. 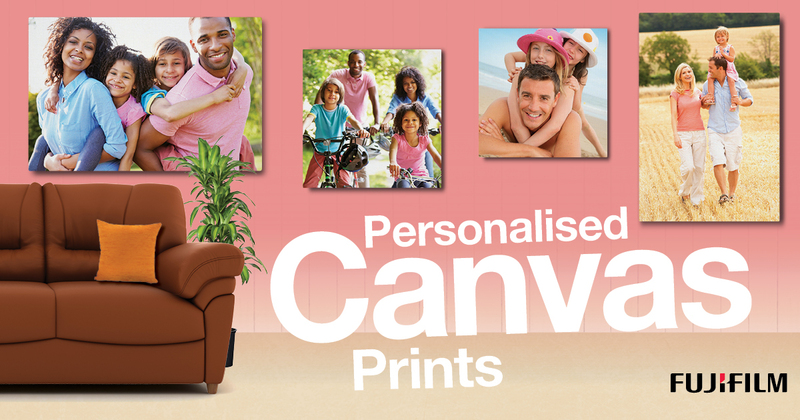 We create canvas prints in store. Speedy delivery. Using the latest inkjet technology we create stunning finished prints from your favourite images. Have your image wrap around the edge of the canvas, or finish with a white or black edge. All prints come ready to hang in the size you want. If there is a size you would like and you don’t see it listed please ask. Panorama canvas prints create an almost 3D look which is appropriate for every kind of photography but paricularly landscapes. All our canvasses are stretched over a wooden frame and are ready to hang. Order instore or online here.